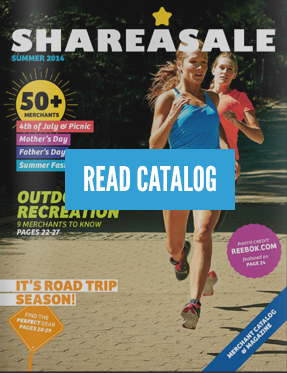 Announcing the very first ever ShareASale ROADSHOW!!! That’s right, I’m throwing my backpack in the car and driving almost 1,700 miles from Chicago to New York this summer to meet with as many retailers, affiliates and vendors as I can! Also, if you live in or near any of these cities and want to be kept aprised of updates, definitely drop me an email at ctang (at) shareasale.com. And, if you have any suggestions on great places to meet, I’d love to hear that too. Bill – that’s great info to have, especially today! I’m sending in all the artwork for the T-Shirts and don’t want to have the wrong city on there! Hide a SAS star in each city… and you can make clues to where they are and have a contest to see if anyone finds any.